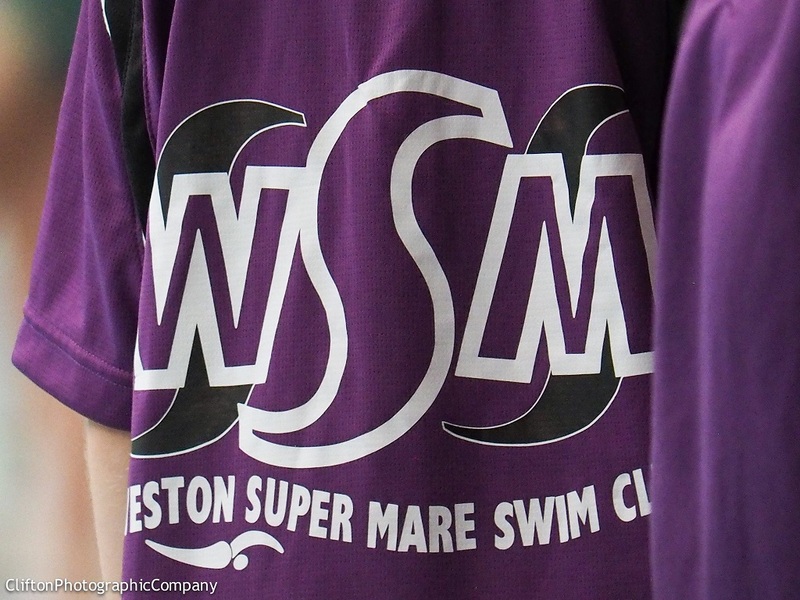 Weston-super-Mare Swimming Club has 6 Swimming Squads. These are National, Regional, Competitive, County, Fitness and Development. In addition to the above Squads, we also have an active Learn to Swim section, Masters and Water Polo. Details of these can be found at the links to the left. Competitive Swimming Training takes place at Hutton Moor, Millfield School, Sidcot School and Churchill Leisure Centre. For more details of the Pool Plan, Squads, Timetable, Move Criteria and LTAD (Long Term Athletic Development) information then click the 'Squads' link top left. We are currently in Division 1 of the Speedo League, this is for 11 years and over swimmers. For the younger swimmers we compete as a club in the Southern Junior League which caters for 9 years to 12 years. There are individual galas and club meets that the swimmers can enter throughout the year. For more information please go to 'Fixtures' at the top of the page. To provide a safe environment, with fully trained Coaches, Teachers and Assistant Teachers, where swimmers of all abilities can train to their best potential in a Squad approach to Training. To enable each Club Swimmer to reach their maximum potential and enjoy the Sport of Swimming. This objective is across the whole spectrum of Club Members whether they are full Competitive Swimmers, Non-Competitive Swimmers or Learn to Swim. Dear Parents, You are members of WSMSC because you recognise that the coaching team are keen to nurture young talent into exceptional senior swimmers. We do this by following LTAD guidelines and teaching age group swimmers the processes that are necessary during training and competition. This includes warming up, nutrition, ‘suiting up’ and swimming down. British Swimming recommends 1800m of swim down between races, to ensure that waste products are removed and muscles are ready to perform at maximal level again (documentation behind this available on request). It is essential that you support us at County Level, where swimmers are starting the journey towards this distance, by being asked to complete between 400-800m. The restrictions laid down by Somerset ASA, determining that ONLY those with coaches passes be in the swimmers area and on poolside, are to support your coaching team, in providing clear instructions to the swimmers (without confusion), to enable them to be the best that they can be. Thank you for taking the time to read this. Please ask Rachel (email link above), if further clarification is needed. There are three ways in which swimmers can join Weston-super-Mare Swimming Club. Either through our “Learn to Swim” program; as an already competent swimmer, by coming to a club trial (held regularly on Sunday evenings) or by joining our Water Polo squad. Please click on the links above to find out more information about each of these procedures. If you would like more information on how to join our club then please contact the membership secretary. To join Weston-super-Mare as a Water Polo Player you must by the nature of the sport be able to swim. If you are not a strong swimmer you will still be able to join the Water Polo Section but will be expected to train with the Swimming Club Competitive element to bring up your level of swimming and stamina. For more details of Water Polo contact Mike Coles on 01934 511456 or 07789 767269. On formally joining the Club as a Competitive Swimmer you will be given a Club Handbook that details what you can expect from the Club and what the Club expects from you as a Swimmer. The Handbook also includes sections where you can record your weekly swimming achievements and also record all of the Swimming Galas you enter and record your swimming times achieved in each race event and distance. Weston-super-Mare Swimming Club was founded in 1880. Today we are a fully competitive Club with a membership of around 140 active swimmers, 25 Social Swimmers and 120 children of various abilities in the Learn to Swim section.